Different people may take network management as different meanings. It may be considered as solitary network consultant for monitoring network activity using outdated protocol analyzer. While network management in distributed database environment, managing network nodes for generating real time graphics and auto polling of network devices. There are number of tools and applications which are used for network management to support network administrators to monitor and maintain networks of all types. In the early 1980s remarkable growth in field of network deployment was noted and companies have found productivity and cost benefits by use of network and they started with networks very fast as new products came into the market. 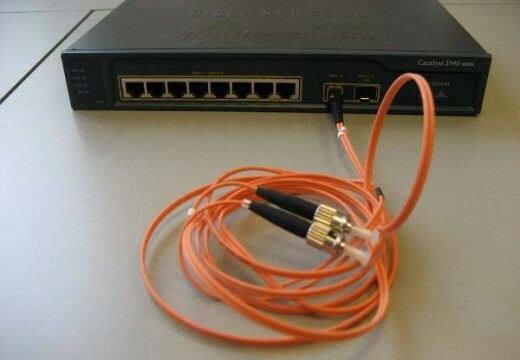 In middle of 1980s specific company’s troubles were increased by the use of different network technologies. 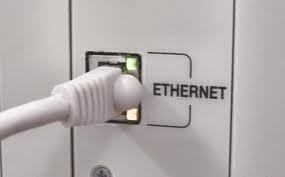 Network expansion troubles influence the networks day by day as networks grow and each new network needs some experts for maintaining and troubleshooting it. At early stages employee requirements for managing network created crisis for some organizations. 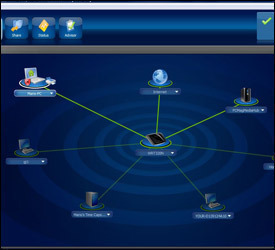 Basic structure is used in Cisco Network Management Architecture and network devices such as computer systems , Cisco routers , Cisco switches run applications which enable them to find out problems in network . Software are installed on network devices which are programmed in such a way that upon receiving alerts these execute number of actions like operator notification, even log, system shutdown and automatic attempts to repair that device. These Management tools are also used to check or poll end stations and check values for specific variables. Polling could be automatic or user initiated while agents in these managed devices could respond to all polls. Agents are known as applications or software modules which are used to compile information of managed device and store this information in management database and generate it proactive or reactive entities using network management protocol within network management system. Cisco devices make use of SNMP (simple network management protocol) for this and management proxies are know as those entities which provide management information on the basis of other entities. ISO has played a big role in standardizing network specifications. 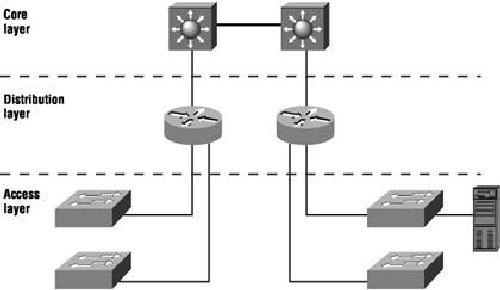 ISO model is basically used to understand the main functions of network management systems. This model contains the following concepts. The main objective of performance management is to calculate the performance level of network and make it available and this level could be maintained at acceptable level. Some examples of performance variables consist of network throughput and user response time and line utilization. There are three major steps which involve in performance management. First, data is collected for variables which are according to interest of network administrators. Secondly, data is analyzed to find out normal levels and finally 3rd step is to find out suitable for each important variable because increase in thresholds may cause network problem. Network Management entities are used to monitor network performance variables on regular basis. Whenever performance of specific threshold is increased entity will generate an alert signal to network management system. Every step mentioned above is part of the procedure to make a reactive system. Performance may be unacceptable due to increase in user defined threshold and system may react by sending messages. Performance management may allow some proactive procedures like network simulation which could be used in projects. These simulations are used to alert administrators to be ready for impending problems and take necessary measures. Configuration Management objective to examine Cisco Network and system configurations database so that effects on network operation for different versions of Cisco IOS applications could be managed. Every Cisco device contains number of versions information which is associated to it like. This information is stored in database for easy access without any problems and when problem occurs database could be searched to take help about specific problem. The objective of fault management is to find out, log and notify users on network and automatically fix problems to keep the network in working position. Network faults could cause downtime3e and unacceptable network degradation and implementation of fault management is significant. Fault management may contain formative symptoms and separating problems. Problems are fixed and solution is tested and finally problems are detected. Security Management objective is to manage network resources with respect to local guide and sensitive information could not be accessed without proper authentication. Security management subsystem can however examine users to logon on network resources and refuse access to those enter necessary access codes. Subsystems of security management are working by partitioning network resources towards authorized and unauthorized areas. Some users have an inappropriate access to network because they are company outsiders. While internal network users access information which is generated from specific department. 176 queries in 0.280 seconds.